The Allen community is predominantly Christian. The demographics of the city hover around 83 percent Christian, making the interfaith movement that much more important. The Interfaith event, being hosted at the Allen ISD Events Center, will have attendees from the Christian, Jewish, Sikh, Bhige and Muslim traditions. “We are excited to have three speakers on Sunday. There will be a Hindu speaker, a Christian speaker from the United Methodist Church and a Muslim speaker. Due to the abbreviated time of preparation, with our mosque being under construction, we could only get three speakers for this year’s event,” Mahmood said. 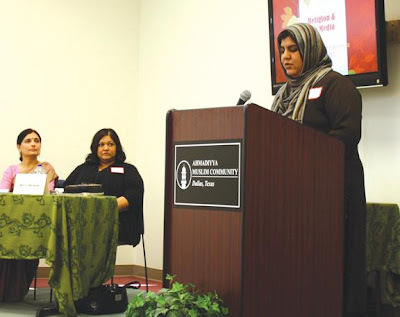 Although the Ahmadiyya Muslim Women’s Auxiliary of Dallas is hosting the event, the Interfaith initiative is specifically part of the larger world community of the organization. 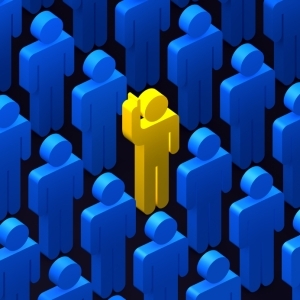 “Our community spans 207 countries, and we are now all across America. We all try to build bridges and create a peaceful community. We started in 1889 in India and have stressed justice and service to humanity,” Mahmood said. The event will be from 2 to 4 p.m. Sunday, March 3, at the Allen ISD Distribution Center, 1451 N. Watters Road in Allen.